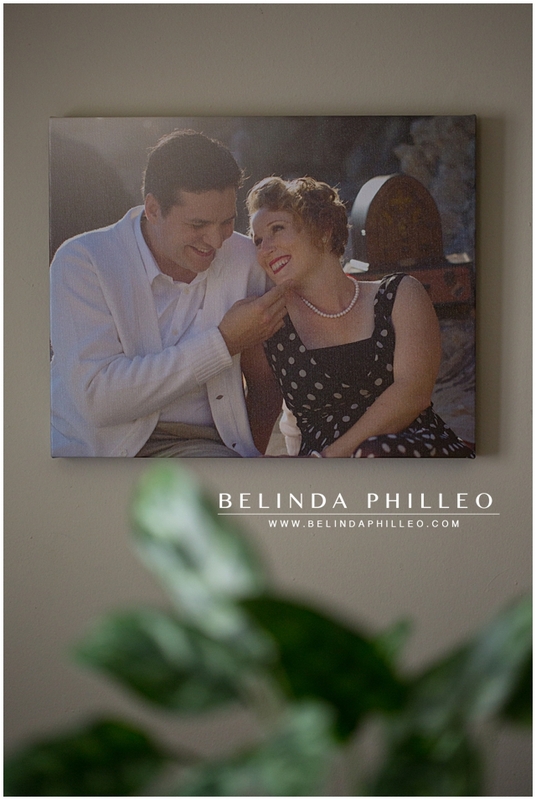 One of the most popular choices for image display are canvas wrapped prints. They’re versatile, beautiful, easy to use and take your decor to the next level. Today I’m going to share a little bit about why canvases can be a great addition to your home decor. 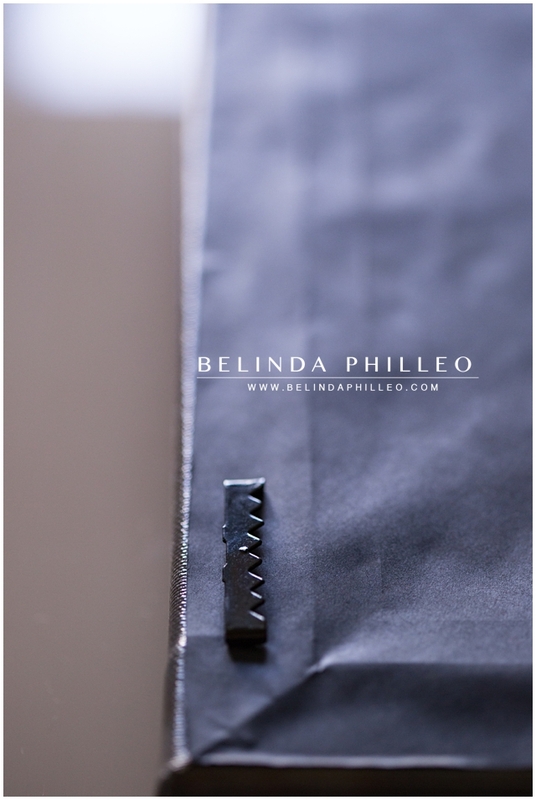 One of the reasons I love canvas wraps is because they are so versatile. Your image is printed on canvas paper and wrapped around a solid wooden frame, so the only thing displayed is your image. This makes it easy for you to show off your favorite image in any room, without having to worry about finding a picture frame that matches the decor. This is especially helpful when you want to display a grouping of images or an image that isn’t a common size. Another great benefit to canvas wrapped prints is that they are ready to hang right out of the box. 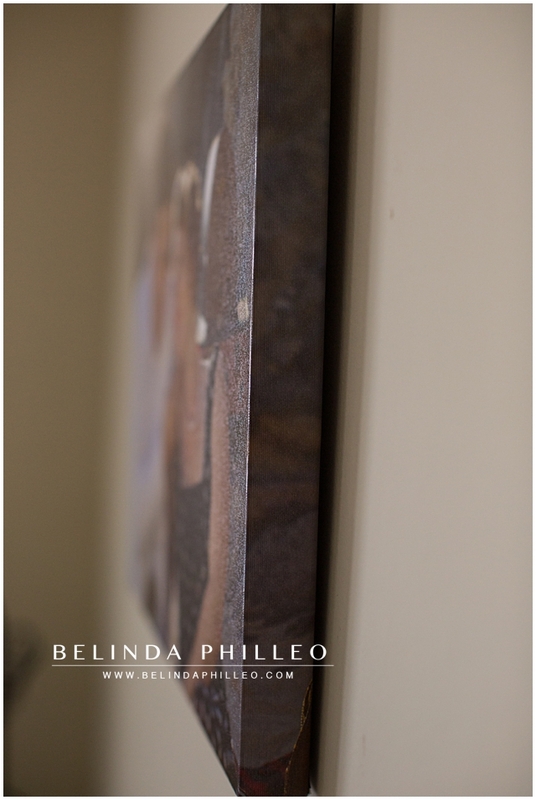 All of the canvases I offer to my clients come with sawtooth hangers that make it super easy to hang, as well as corner bumpers to keep the bottom edge of the canvas from hitting or rubbing against the wall. The texture on your canvas is not only protective to the image, but brings a pleasing visual quality to your images. Since you aren’t using a frame, your favorite image is displayed clearly, with out glare from the glass of a frame. Canvases take your photos from being an average print, to a gallery worthy art piece. Personally, I love the elegant, yet cozy feel that comes with hanging a canvas on the wall. These gorgeous art pieces are a great way to tie together any room. Whats your favorite way to display your photos?